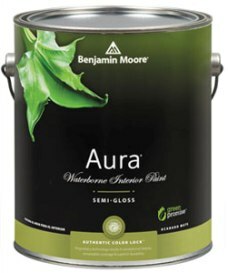 Benjamin Moore has introduced a primer-less painting through its all in one Aura range of paints. Just 2 coats of the paint can turn a dark wall into white. The paint is also splatter and stain-free. The paint not only helps save money but also time. 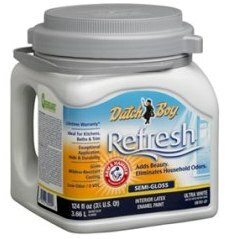 A second improvement in the range of scented ceiling paints, Dutch Boy has introduced this fragrant product. The fragrance can also be customized. The icing on the cake is that it costs no more than the normal unscented ceiling paint. 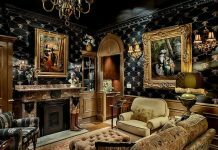 This product is for those who want a satiny finish on their walls. 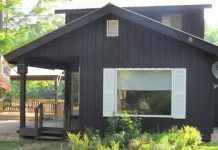 High on performance, the paint has a great coverage and can be used in high traffic areas or touch ups. 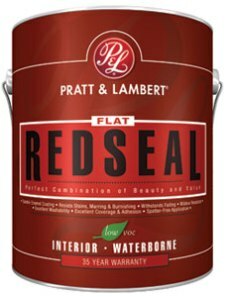 This is a quality product from the house of Pratt& Lambert. 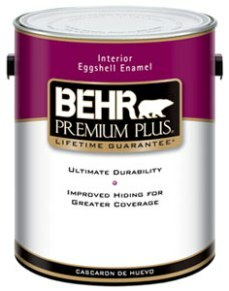 For a paint that is spill proof, you must get yourself the latest Behr Premium Plus Interior Kitchen & Bath Sateen Lustre Enamel. Scoring very high on protection from grit and grime, the paint is highly resistant to grease which can be just wiped off the surface. The only flipside is that it comes in glossy finish. For the first time in the history of wall paints, paint comes as strips. Available in a variety of roll sizes, the range needs a designer kit and some installation tools. Once you know how to apply these paint strips, the job is a cake walk. Almost all brands of paint manufacturers are now switching over to low VOC paints. 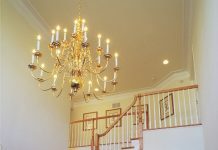 Many of the developed nations are now demanding that only low VOC paints be sold. The limit is: no more than 50g/l of VOC in the paint. 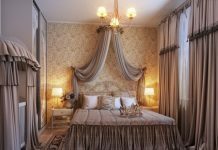 VOC is the term used to indicate the volatile gases discharged by the paint long after its application.